Thursday at Vieux Carré: Richard Johnson Trio plays Dave Brubeck’s “Time Out.” The evening will include a full performance of Brubeck’s landmark 1959 recording. Its “Take Five” is the highest-selling jazz single in history. 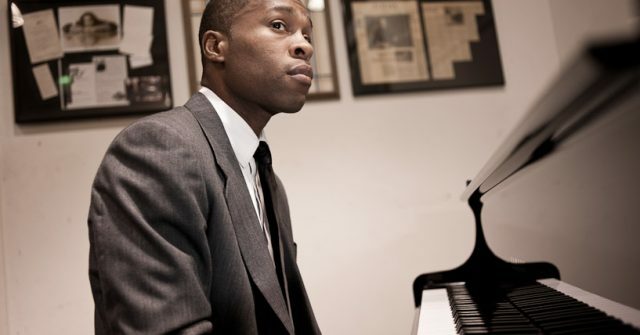 LE: “Pianist Johnson has been a member of Wynton Marsalis’ Septet and the Jazz at Lincoln Center Orchestra, and has also been a member of the groups of Russel Malone and Irvin Mayfield.” 7:30 p.m. (sold out) and 9:30 p.m. FMI and tickets ($17 table, $12 bar). 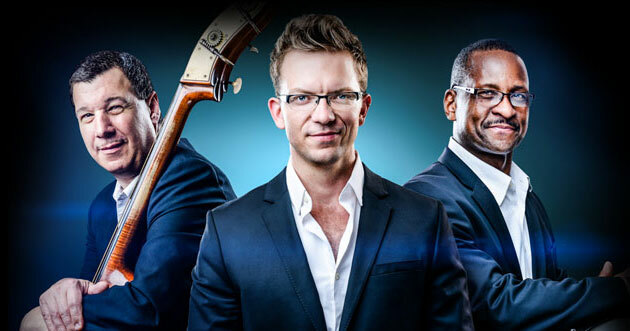 Sunday at the Dakota: The Travis Anderson Trio Plays the Music of Oscar Peterson. LE: “Sometimes all you need is a bit of swinging music to put some snap in your step. Travis Anderson, piano, Steve Pikal, bass, and Nathan Norman, drums, can do that for you, whether they’re playing jazz standards or putting some swing to Chopin or video game music.” 7 p.m. FMI and tickets ($20/15).